Brokerdealer.com blog update profiling recent study from job review site Glassdoor.com is courtesy of extract from eFinancialCareers.com with reporting by Beecher Tuttle. Ok. That headline contains just a twinge of hyperbole. But the latest employer rankings show that Wall Street still has a ways to go in terms of improving its reputation and keeping workers happy. Job review website Glassdoor recently came out with its Top 50 Places to Work, and not a single bank made the list. Now, you could make the argument that the hours required to make it on Wall Street would likely eliminate banks from contention, but several consulting firms made this year’s list. Consultants put in plenty of hours themselves and often have brutal travel schedules, yet they’re represented extremely well. Bain finished second on the list, just behind Google, with a 4.4 rating (out of 5). 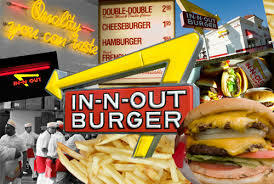 Meanwhile, Boston Consulting Group finished 5th, just a few spots ahead of fellow consulting firm McKinsey, which at nine was nipped by In-N-Out Burger, known for its “fast-paced team environment.” So that’s three out of the top 10 for consulting, trumping every other industry, including tech. Really, it shouldn’t come as that big of a surprise. Vault.com, which uses employee reviews to rank banks, accounting firms and consulting companies, reported similar rankings in consulting, with Bain, McKinsey and BCG topping the list. But as an industry, consulting took banks and accounting firms to the woodshed. McKinsey, the top ranked consulting firm, finished more than a full point above the highest-ranked accounting firm, PricewaterhouseCoopers, and seven-tenths of a point ahead of J.P. Morgan, the top-ranked bank. Maybe the reviews are accurate and quantify a true measure of happiness. Or it could be that bankers are chronic complainers, no matter what the reality. A separate study found that bankers are just as satisfied in their careers as tech executives yet they were twice as likely to complain about their compensation, despite making more. For the record, Goldman Sachs finished highest among the six biggest U.S. banks in Glassdoor’s survey, earning a score of 3.7. Morgan Stanley ended with a 3.6, J.P. Morgan a 3.5, Bank of America and Citigroup each received a 3.3, and Wells Fargo trailed the group with a 3.2. Brokerdealer.com blog update courtesy of InvestmentNews’ Bruce Kelly. Independent broker-dealer, Cambridge Investment Research Inc. announced plans to have a competitive robo-type offering that works in sync with its 3,000 advisers’ practices in 2016. It is the independent broker-dealer’s aim to incorporate an online advice platform as a tool for reps.
“It’s an opportunity for us to give advisers tools that are similar to other offerings but [which] don’t take them out of the middle of the relationship with the client,” said Amy Webber, president of Cambridge. “I don’t think it’s a threat. We have to figure out how to integrate it and we have to embrace what an investor wants from it. It’s a low cost tool for the next gen client who typically doesn’t have a lot of money” that ultimately will contain a pay-for-advice component, she said. 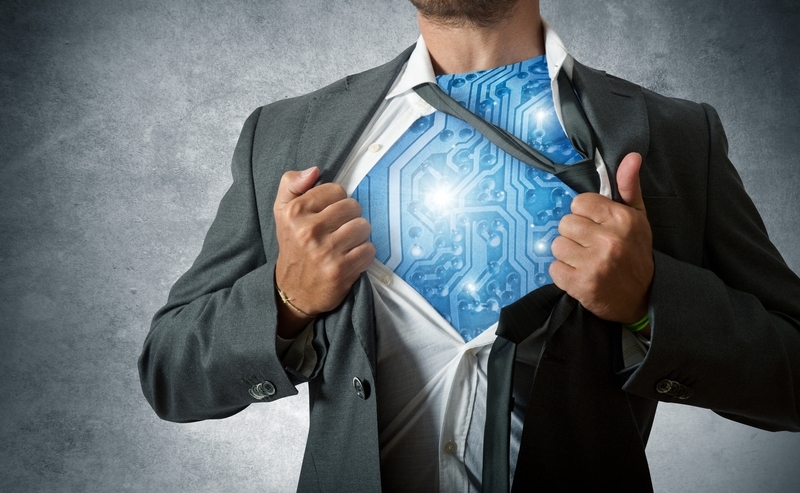 So-called robo-advisers, or automated wealth management platforms, appear to be gaining traction among traditional brokerage and registered investment advisers. In the fall, Commonwealth Financial Network CEO Wayne Bloom said the firm was looking at how it could develop a robo-adviser type offering that meshes with the high-end practices of its 1,700 registered reps and advisers. Also in the fall, high-profile advisory firm Ritholtz Wealth Managementlaunched its own robo-adviser platform with the help of technology startup Upside Financial. In October, Charles Schwab Corp. said it was introducing an online advice platform for retail investors in the first quarter of this year and an online platform that advisers can use with their clients in the second quarter. Children of older clients are using robo-advisers, and then they bring what the robo-adviser produces to meetings and ask advisers what to make of it, she said. “That’s where the value of the adviser comes in,” she said. Robo-advisers will be attractive to the so-called do-it-yourself investor, who first gained attention in the stock market boom of the 1990s, she said. For the original article from InvestmentNews, click here. Brokerdealer.com blog update courtesy of 18 January New York Times article. 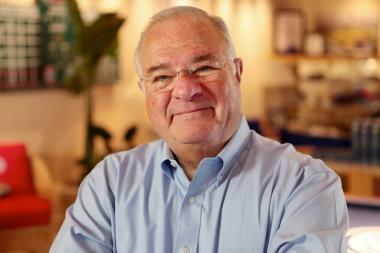 The former founder and Chairman of online brokerdealer Ameritrade Securities, Joe Ricketts, which since morphed through acquisition and is now known as TD Ameritrade, has a plan that only a creative finance industry czar could put together…and when it comes to creative financing, he’s found his calling in the film finance space. As part of the marketing strategy, Joe Ricketts’ film, “Against the Sun”, a movie about World War II, will donate a matching amount from sales to veterans’ organizations. Take a quiz about your open-sea survival skills on Buzzfeed. Score maybe 7 of 10, marking you as the type who might make it through a midocean disaster. 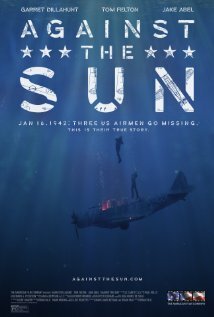 And up pops an offer of, say, 30 percent off the standard $15 price to buy “Against the Sun,” a new feature film about real Navy fliers who spent 34 days adrift on the Pacific duringWorld War II. Brutally direct digital sales techniques are standard stuff for e-commerce marketers offering credit cards, resort vacations, shoes or even books that match your presumed tastes or mood of the moment. But movie marketers have been slower to adopt contemporary online equivalents to the classic foot-in-the-door hard sell. Too slow, by the thinking of Joe Ricketts and his colleagues at his American Film Company. Mr. Ricketts is an entrepreneur who learned a few things about salesmanship while building the TD Ameritrade online discount brokerage firm, of which he was chief executive. Now he has pointed the indie movie studio he founded toward an experiment in the use of low-cost digital marketing techniques to sell “Against the Sun.” The film is directed by Brian Falk, and it includes Tom Felton — Draco Malfoy in the “Harry Potter” series — among its stars. Made for a little less than $5 million, “Against the Sun” will be shown in a small number of theaters and on a wide range of cable, satellite and digital on-demand services like iTunes, starting Jan. 23. And its relatively modest marketing budget, set initially at $2 million, will be overseen by DigitasLBi, a company that has run digital campaigns for companies like American Express but has virtually no film experience. Mr. Ricketts wanted “a digital firm, ideally one that had never marketed a movie before,” said Alfred Levitt, chief operating officer of American Film. Speaking jointly with George Hammer, a Digitas senior vice president who is coordinating the marketing effort for “Against the Sun,” Mr. Levitt described the sales campaign. It is intended to enhance the impact of dollars spent by focusing on transaction-ready buyers with an appetite for World War II dramas like “Unbroken,” “Fury” and “The Imitation Game.” Conventional studios recently spent tens of millions of marketing dollars on those films. American Film struck a deal with Participant Media. Its Takepart.com website, which prods film viewers to social action, will offer “Against the Sun” with both a discount and a matching donation to a veterans’ organization, hoping to turn the socially committed into immediate buyers. Advised of the donation plan, Lou Baczewski glanced at the online trailer and said he was ready to sign on. A tightly networked history buff, Mr. Baczewski has written a book — “Louch: A Simple Man’s True Story of War, Survival, Life and Legacy” — about his grandfather’s experiences as a World War II tank driver, and he says he is planning to retrace a European invasion route by bike, to raise money for the Honor Flight Network and others. Mr. Baczewski said he would happily spend money on the film if part of the profits were donated to veterans. “What better way to depict the struggles and battles of human endurance than by telling a true story?” he said. 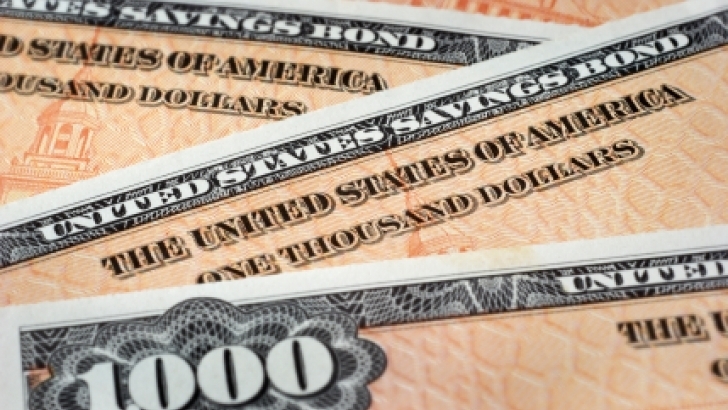 Brokerdealer firm, Oppenheimer & Co. Inc., has reach a deal with the SEC and FinCEN resulting in the firm paying $20 million, pleading guilty, and hiring an independent consultant over improper penny stock trades. The SEC and FinCEN said, firm failed to prevent suspicious penny stock trading and pump-and-dump schemes. In a parallel action, the SEC pointed to two instances between 2008 and 2010 in which the firm engaged in unregistered sales of penny stocks. 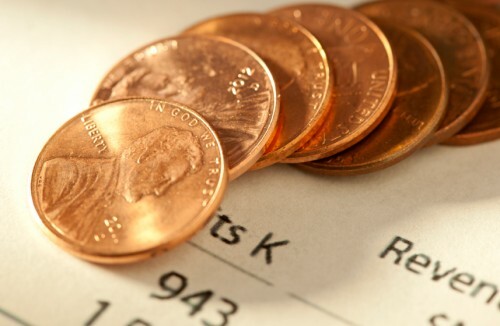 In one case, a financial adviser and his branch manager willfully engaged in unregistered sales of 2.5 billion shares of penny stocks on behalf of a customer, despite the fact that the shares were not exempt from registration, according to the SEC settlement. The trades generated $12 million in proceeds, of which Oppenheimer was paid $588,400 in commissions. The settlement did not name the broker or branch manager, but said that its investigations into the matter were ongoing. The other charge revolves around Oppenheimer’s role in possibly assisting allegedly illegal activity by a Bahamas-based brokerage firm, Gibralter Global Securities. The firm disclosed in quarterly filings earlier this year. that it was setting aside $12 million to deal with the possible fallout from regulatory investigations, mostly dealing with penny stock issues. The head of the firm’s retail brokerage, Robert Okin, resigned in December, reportedly to pursue other interests. His Finra BrokerCheck record discloses he is facing an SEC investigation. The firm has also agreed to hire an independent consultant as part of the settlement.